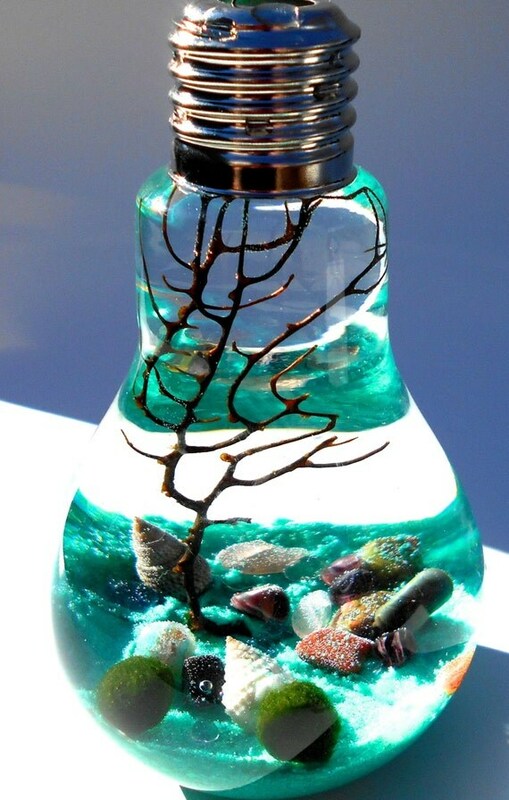 A marine terrarium, how beautiful! 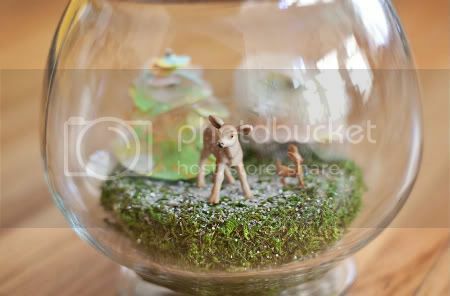 Look at the little animals added into this one! 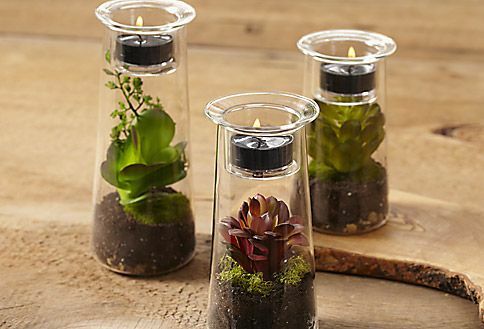 Candles??? This just got even better! 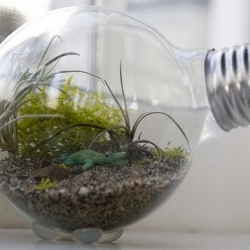 And finally, a really nice picture guide with how to make your own terrarium!